Verify tickets quickly and securely for all types of tickets, including QR codes for mobile, print at home and thermal tickets. If they have a damaged or forgotten ticket, no problem! Search by name and check them in through the scanner. Works whether it’s connected to the internet or not. Event check people in and out with re-entry mode. These scanners are easy to use for volunteers and temp staff. 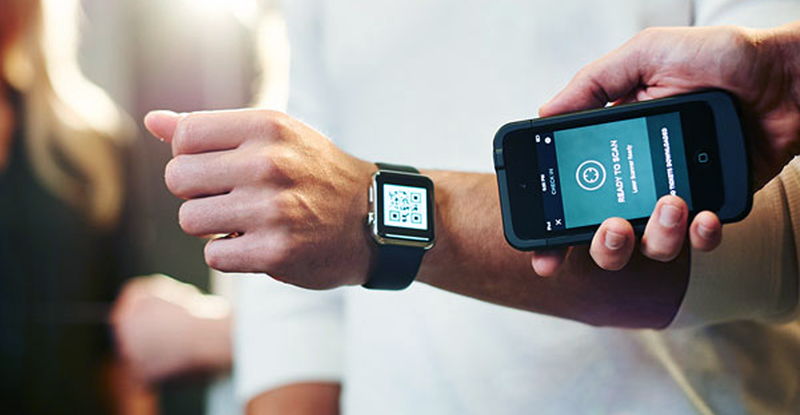 Fans today demand a more engaging, interactive event experience and RFID delivers. From getting attendees inside faster to streamlining behind-the-scenes operations, this technology transforms the experience. Once only accessible to the world’s largest music festivals, events of all types and sizes have started to implement the technology. 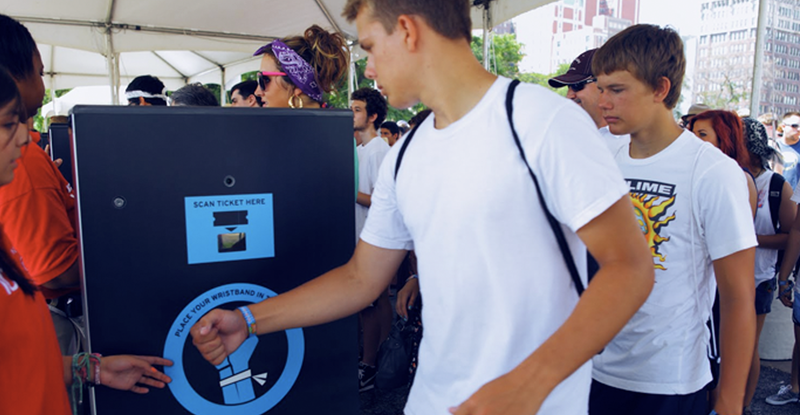 MIDWESTIX is here to help you decide whether RFID is right for your event! The goal of our box office interface is to make ticket sales as easy as possible. 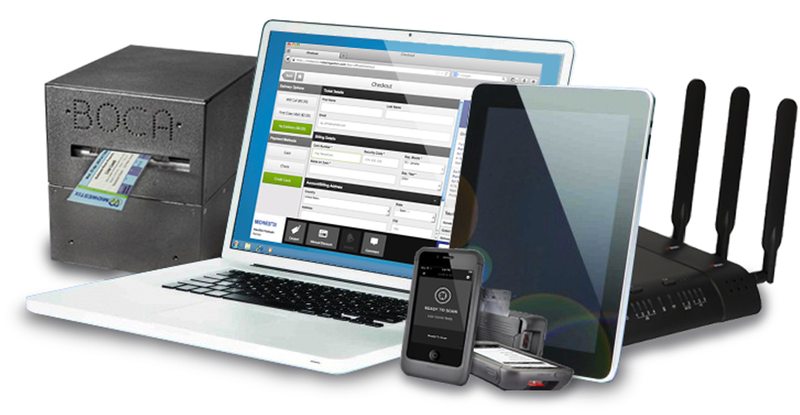 Our system is so easy to navigate and you can train your team quickly without any headaches. Start selling tickets immediately with Crowd, our completely web-based box office ticketing system that enables you to process and print tickets anytime you’re connected to the Internet!